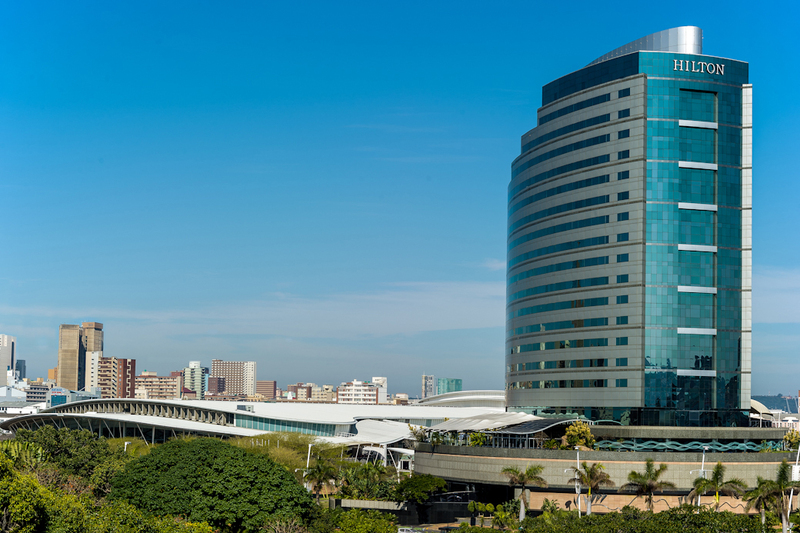 The Hilton Durban is an iconic landmark hotel in a supreme location next door to the Durban International Convention Center, easy access to Durban’s beaches and minutes away from all sport stadiums. 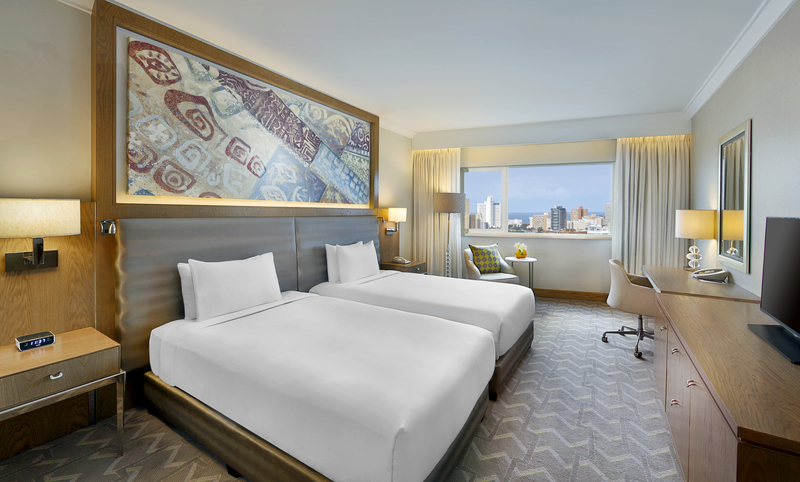 Step inside the hotel and find elegant rooms with magnificent views, world-class dining, and modern facilities for business and relaxation — everything you need for a remarkable stay in South Africa’s Leading Business Hotel. 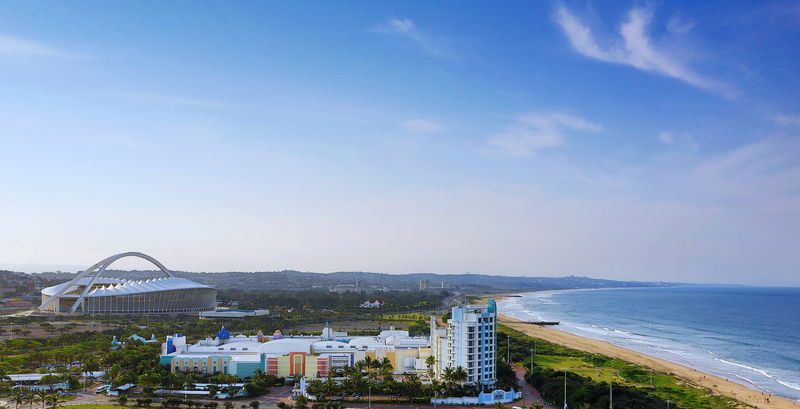 The hotel offers a dynamic business centre, a fully equipped fitness centre to keep up with your routine and a grand ballroom for special occasions. 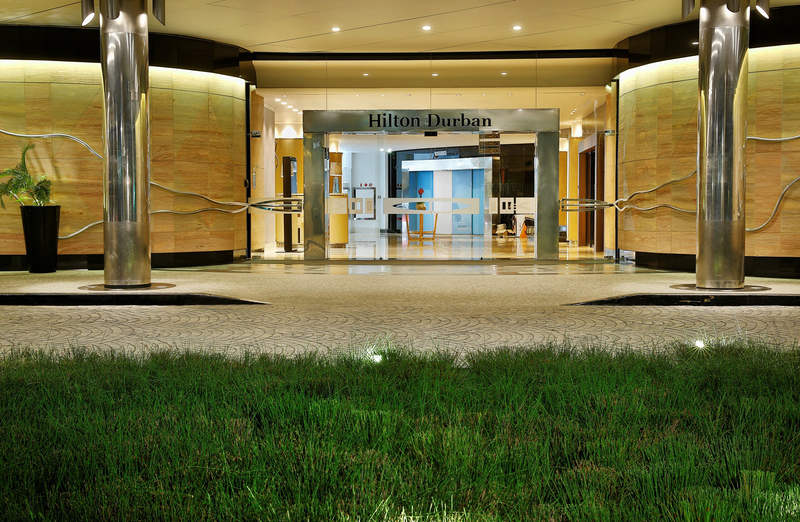 Hilton Durban offers elegant guest rooms furnished with Hilton Serenity Beds. 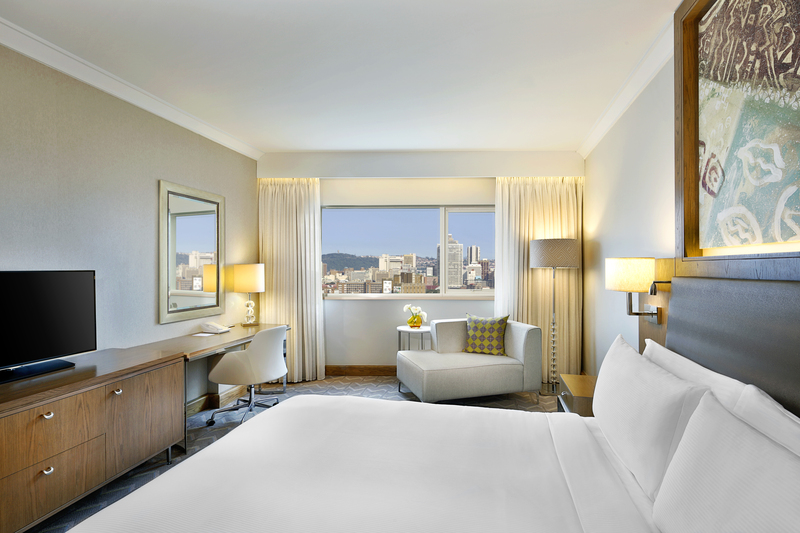 Each room features an entryway with vanity area/work desk, generous closet space and a laptop-size safe, three phone lines, tea and coffee making facilities, hair dryer, iron/ironing board, and alarm clock with MP3 compatibility. 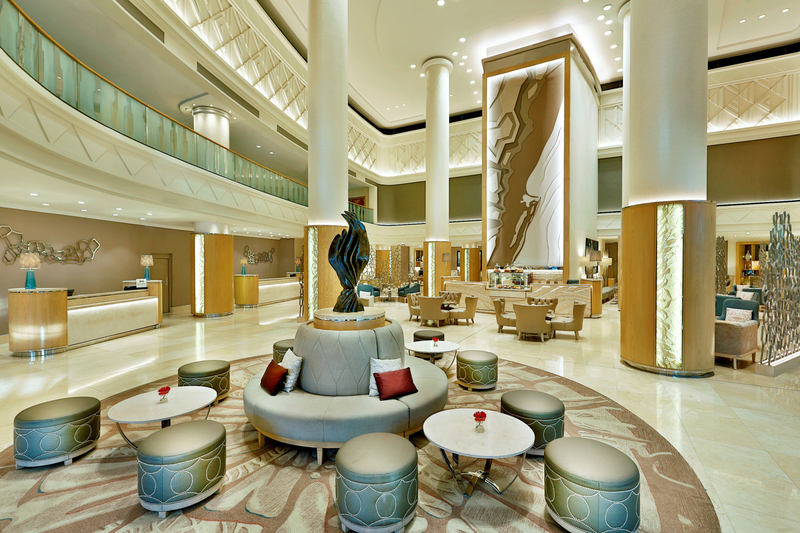 High-speed wireless internet access is available for a nominal fee. 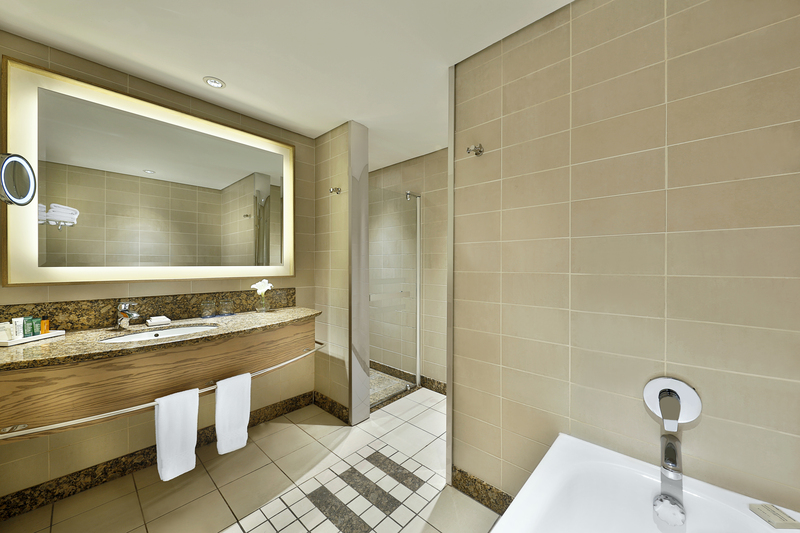 Connecting rooms available on request. 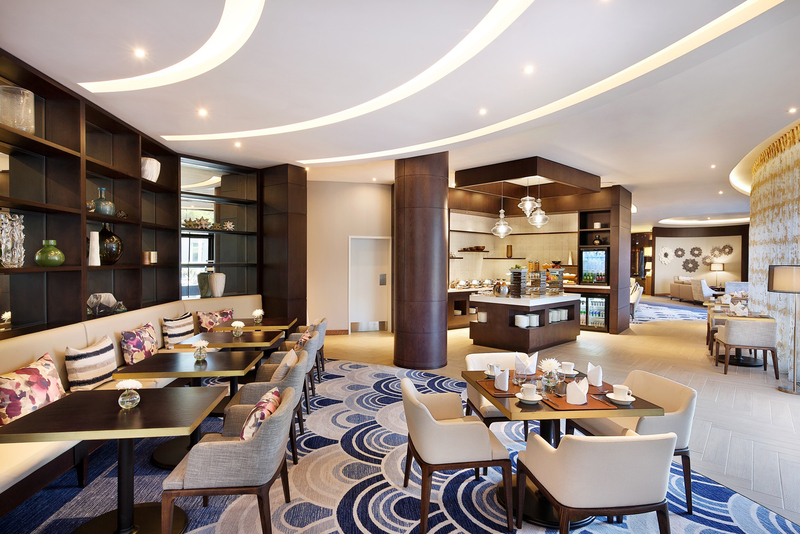 At Hilton Durban, dining options are designed with you in mind. 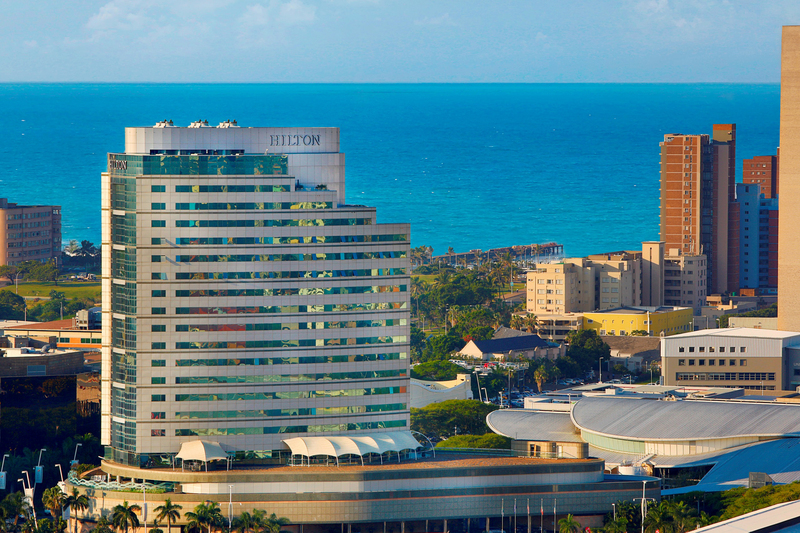 Start the day at Vasco’s Restaurant with a hearty breakfast or savor the international dinner buffets. 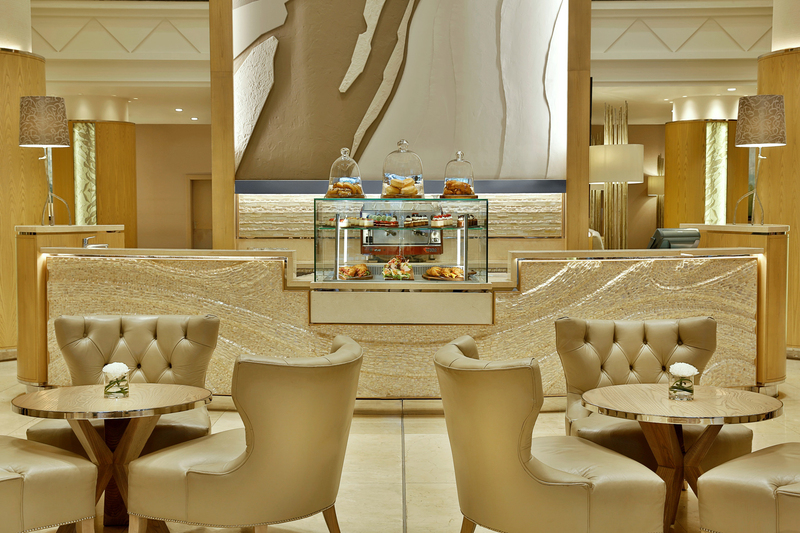 Simply relax with a cup of coffee, light snacks and delicious pastries at Coral Lounge. 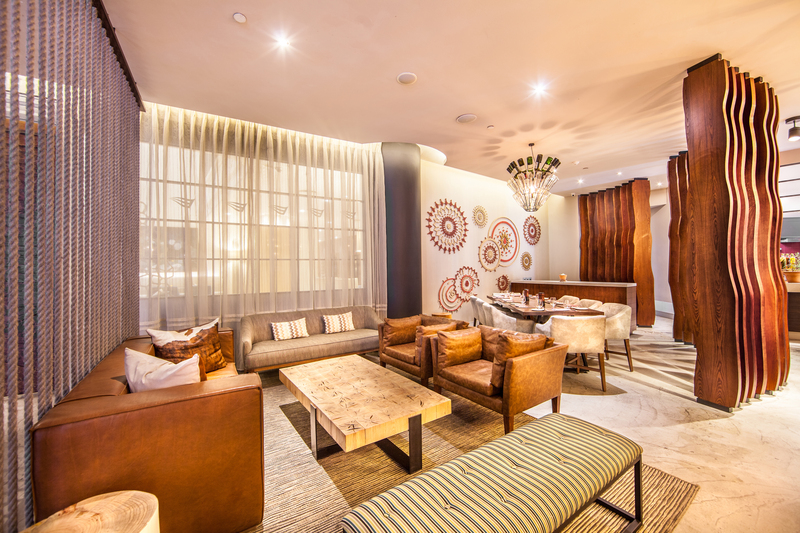 From business lunches to after-dinner desserts and everything in between, try the Big Easy Winebar & Grill. 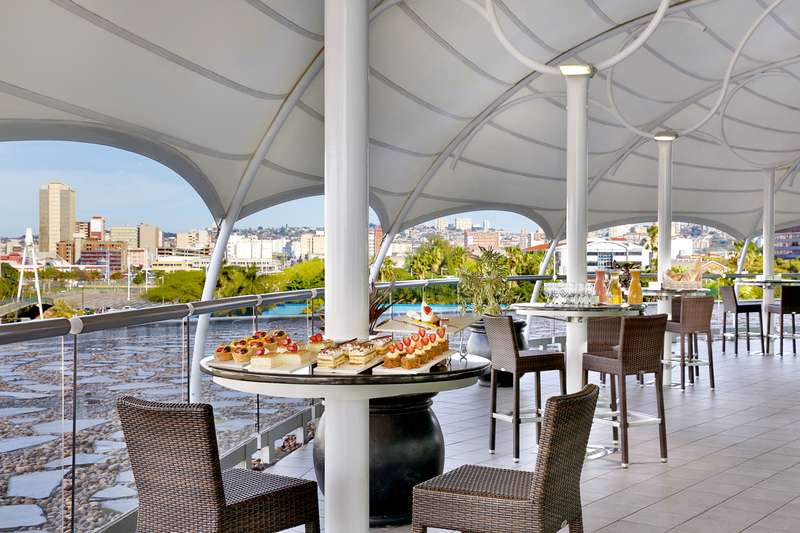 The options at Hilton Durban are catered especially for you.